Dense & Pika are back with yet another remix of a Tiga track. After taking on “Planet E” last year, they went into the archives and dug up the classic “Louder Than A Bomb” from the early 2000’s. But it’s not just remixes the British duo is known for, because they’ve also been impressing the techno scene with heavy hitters such as “Edging Forward” and their collaboration EP with Adam Beyer. But also, let’s not forget their deeper material, like “Colt” and “Lack Of Light” on Hotflush. This remix attempts to integrate elements from both worlds, which has definitely resulted in a heavy hitting and fresh sounding production. 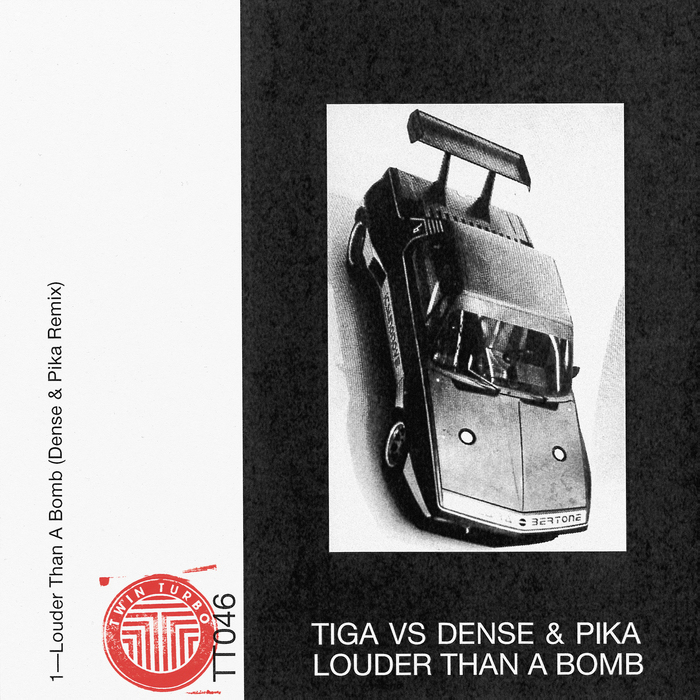 Dense & Pika’s take on “Louder Than A Bomb” is a stripped back, dancefloor-oriented weapon that revolves around the acapella from the original production. 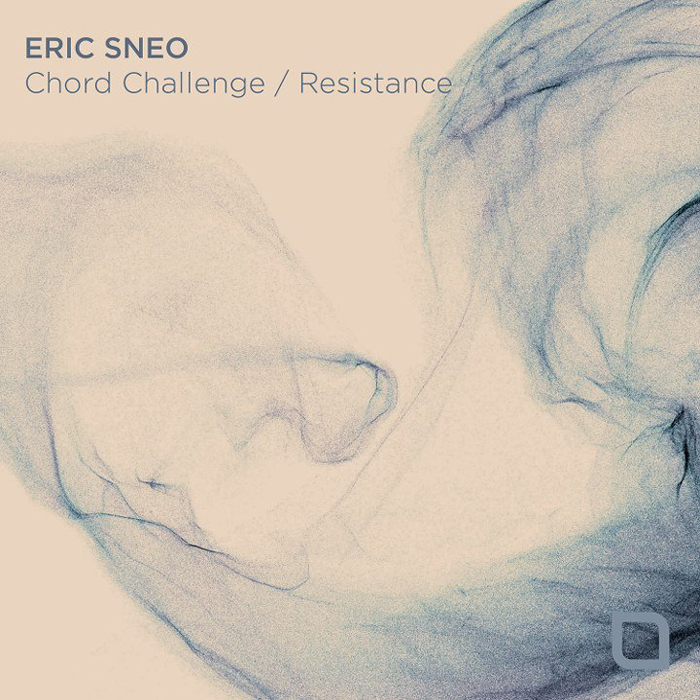 While the use of rap vocals in techno is very unusual, it works exceptionally well in this track, for it manages to create a great rhythmic flow. While a heavy sub-bass brings some more dynamics to the track, an atmospheric pad and a repeating synth sequence are providing depth and further bring the track to life. I’d say this remix is a great, modern update of the Tiga track and I expect that it’s already being played on dancefloors around the world! “Louder Than A Bomb” is out now on Turbo Recordings. Raffaele Rizzi is a name that techno fans should all be familiar with by now. 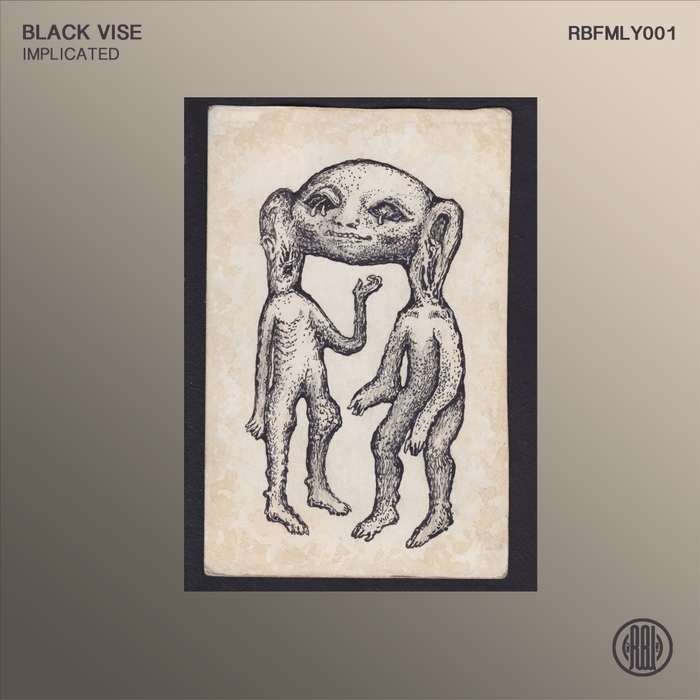 While he’s known for his versatile productions and his attractive blend of techno and tech house, in the last few years the Italian producer has been leaning more and more towards a techno-oriented style, which becomes apparent when you compare this EP to his earlier releases on Tronic. The EP provides two tracks, which I can describe best as no-nonsense dancefloor weapons. 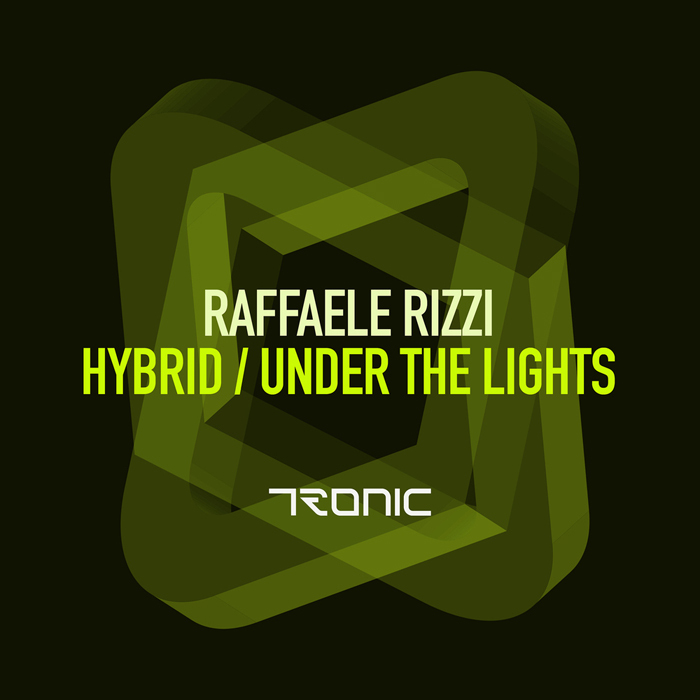 It’s a great testament to Raffaele Rizzi’s vision and an excellent addition to the Tronic catalog! “Hybrid” is a calm and well-structured track that starts out with sturdy percussion, until a short vocal interlude transitions us to the deeper portion of the track. The balance between the rough synth stabs (that are very prominent) and the sidechained pads (in the background), makes for an engaging track, but also one that does not overwhelm the listener. Additional melodic touches during the break and a repeating vocal sequence provide the necessary variation in this composition. “Under The Lights” kicks things up a notch by opening with a rolling bass sequence and rhythmic shakers. 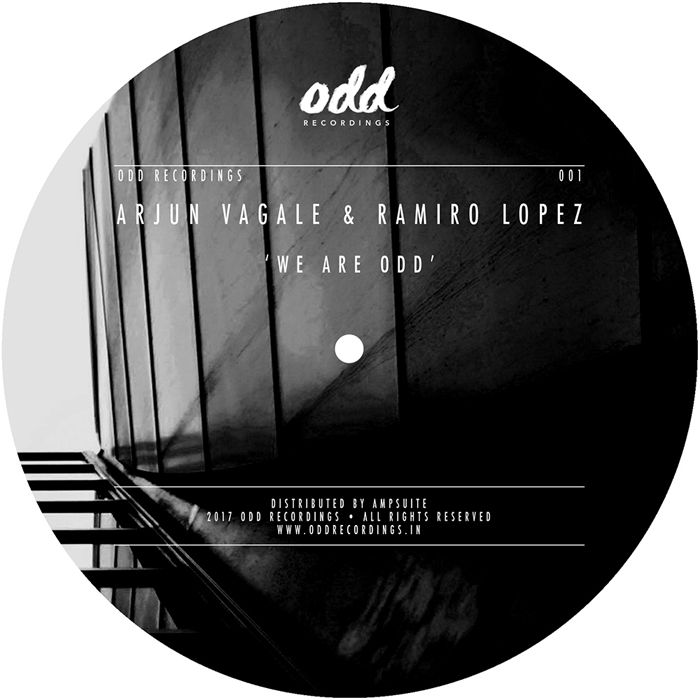 While the previous track can be described as a bit static, for this one Rizzi has brought out all the dynamics. This is expressed through a playful pattern of drawn-out and shorter notes that interact with each other. During the break, Rizzi slowly drives up the tension and the intensity and even adds some acidic apreggios into the mix. When the percussion kicks in, the track starts building up again, but does so in a much more subtle fashion. “Hybrid / Under The Lights” will be released on February 13th on Tronic. 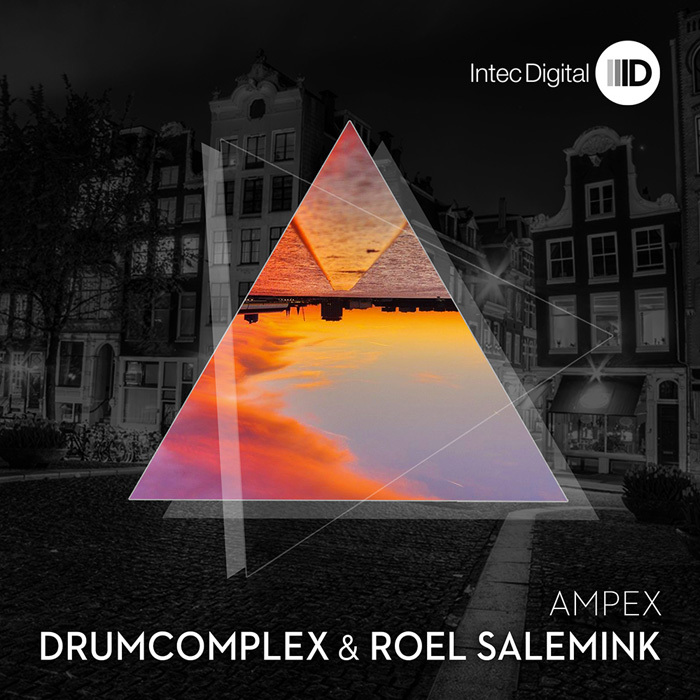 Drumcomplex & Roel Salemink have joined forces again for their third EP on Carl Cox’s Intec label. Having also released their debut album on the label in 2014, the producer duo is slowly becoming a household name, but yet they continue to strive forward instead of settling down. The EP features two tracks, which merge innovation with the well-tested elements from the duo’s signature sound. A great showcase for their combined powers! “Ampex” features a variety of percussion layers that give the track depth, but also a somewhat restless undertone. It forms a solid foundation for the melodic hook that kicks in around the 30 second mark, which creates an intriguing, almost hallucinating vibe. Pushed forward by the increasing tension of the rolling toms, the track continues its wild ride until the first break provides a short breather. From there on the insanity continues for a minute or so, but then the track is slowly being brought to a close. “Eighties” is less intense. The track opens with a minimal beat, which is coupled with an arpeggiated synth. The first half of the track is a little monotonous, but the break at 3 minutes brings a sudden change when a roaring bass sequence slowly makes its entrance. With a compelling force, it completely takes over the second half of the track, only being accompanied by the arpeggiated melody on a few occasions. It’s a peak time track that boasts a raw energy and a subtle sense of excitement. The “Ampex” EP is out now on Intec Digital. It seems that Andrea Frisina has been busy in the studio, for it was less than a month after bringing out “Voyage From Zeta Reticuli” when he announced the release of the “Titawin EP”. The EP features two tracks, called “Terra Cava” and “Upsilon Andromedae (Requiem For Theremin)”, of which we’ll be premiering the second one. We also had a chat with Andrea about his music and his label. Check it out below. Andrea admits that he’s not always on the lookout for demos, but they still try to listen to everything that gets sent in to Gate Null. It doesn’t really matter if the artist is famous or not. “If something really impresses me, I’m happy to sign it.” It’s all about transmitting strong emotions to the listener and releasing something that’s memorable and striking. Andrea recalls a quote that someone once said to him. “There’s something very mystical about Andrea Frisina’s music”. This sentiment gets exactly to the point of what he’s trying to do. He concludes: “Music must transmit emotions, otherwise it’s not music.” That’s something we definitely agree with over here at Side of Groove. “Upsilon Andromedae” doesn’t waste any time and kicks off with dynamic percussion and captivating synths. The main element in this track is a calm and drawn out pad (which actually is a modulated Theremin sound) that gives the track a chill vibe. Together with the other melodic layers it pushes the track forward until sweeping noise effects bring the track to a sudden halt at the three minute mark. From there on, the melody slowly fades in again and continues to dominate the track with an additional melodic stab. 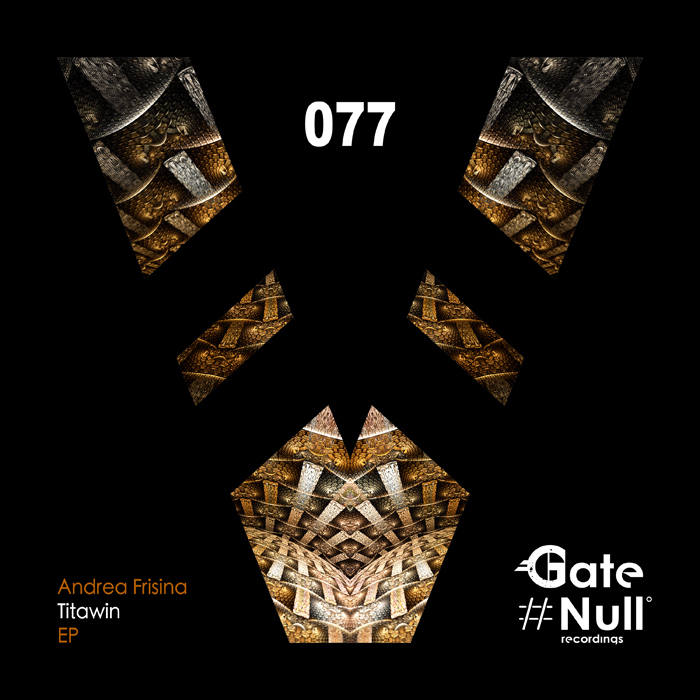 Andrea Frisina’s “Titawin EP” will be out on November 28th on Gate Null Recordings.